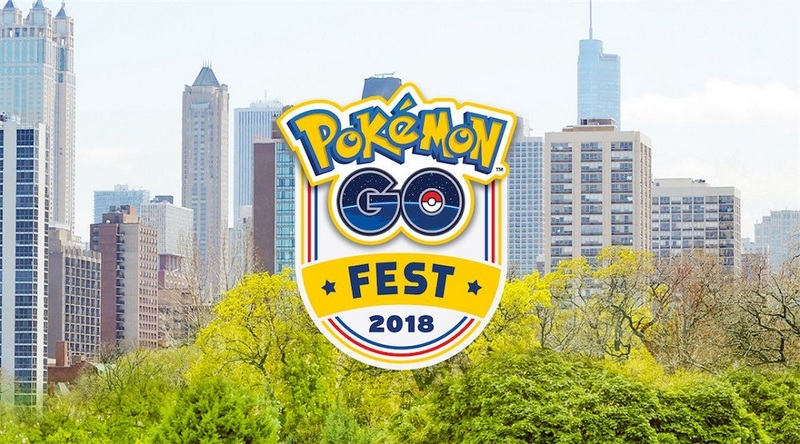 Niantic have announced that the Pokemon GO Fest will be making its second appearance in Chicago this Summer. Players can gather in The Windy City (that's Chicago, right?) to make friends, enjoy the sun and, of course, catch 'em all. It isn't too hard to remember last year's GO Fest, held at the height of the Free-to-Play game's popularity. Unfortunately, it was an unmitigated disaster. No hyperbole. 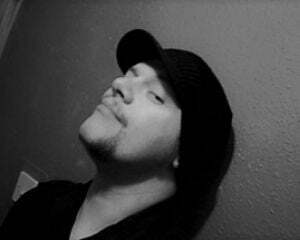 Connections slumped, bandwidth ran dry, bugs arose and stage shows were reduced to awkward fumblings as disheartened, out-of-pocket players rained scorn on the hosts. Refunds were offered, rewards were given out, as well as the ultimate gut-punch of a million dollar lawsuit. It was a miserable affair for everyone involved. Speaking with IGN, Niantic CEO John Hanke recalled the abject misery of that day "Go Fest was a challenge for us, there’s no doubt," said Hanke. "As the person who stood up on stage and directly faced the consequences of having the technical challenges, nobody felt it more strongly than I did. Particularly with all of you in the press there to witness that with us, and all of my board members, all of our partners… It was one of the most challenging days of my professional career." Regardless, Hanke and crew plan to right wrongs with this year's event, which will have a brand new look and a whole new concept, bringing with them experience and lessons learned from more successful Pokemon Go events such as Pikachu Outbreak, which took place in Yokohama, Japan in August 2017. Pokemon GO Fest 2018: A Walk in the Park, will allow budding trainers to take a 1.8 mile stroll across Lincoln Park, with the route dotted with Gyms and Pokestops. This will keep everyone from gathering in a single, localised area and leaving the local bandwidth screaming. Cells on Wheels mobile units will also be used to boost signal strength along the route. "There are going to be themed areas for the different Pokemon types, so we think we’re going to create a really fun, interesting environment for people to move through, and to really experience the full breadth of that park," continues Hanke. "It’s kind of a long, narrow park, which we’re taking advantage of, so I’m excited about what that on-the-ground experience is going to be there". It sounds as though Niantic have isolated the major issues that caused Pokemon GO Fest to be such a major failure. Hopefully all of the lessons learned, combined with the global experience gathered in the interim, will ensure that a delightful weekend will be had by A Walk in the Park's attendees. Pokemon GO Fest 2018 will take place in Chicago on July 14-15.